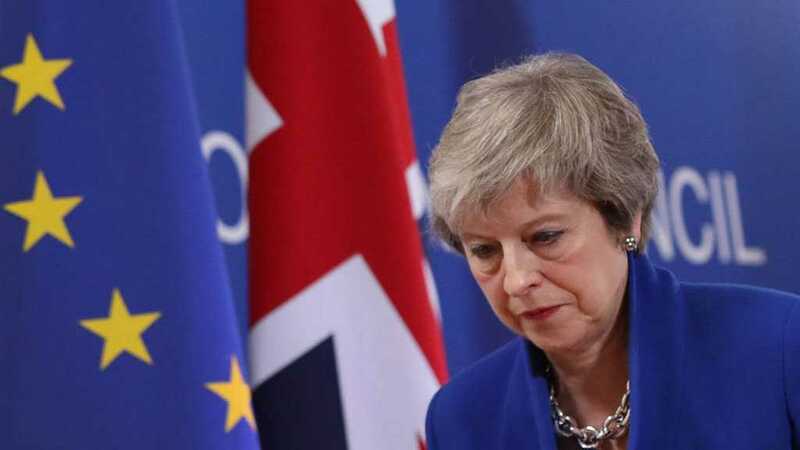 May is expected to set a date for her resignation when she addresses Conservative lawmakers on Wednesday afternoon. 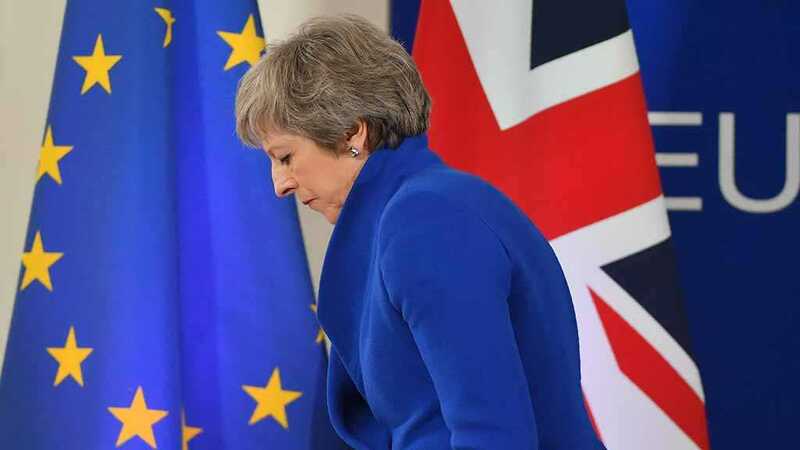 UK PM Theresa May promised chief Brexiteers to step down if they back her troubled divorce plan. 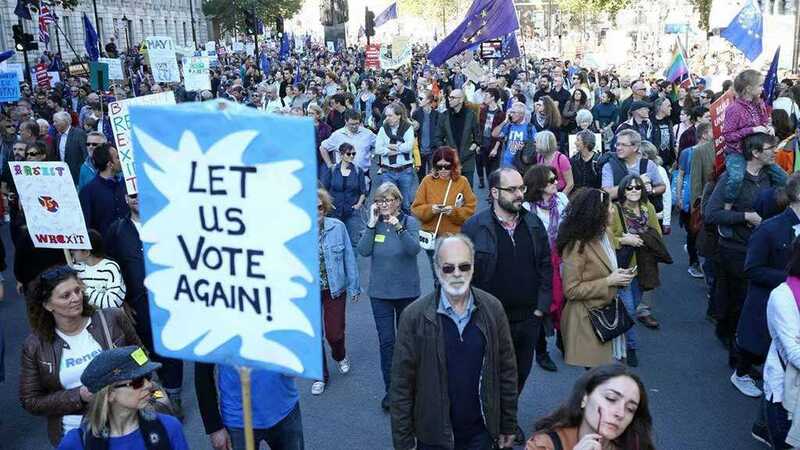 Thousands of people opposed to the UK’s withdrawal from the EU will march through central London. 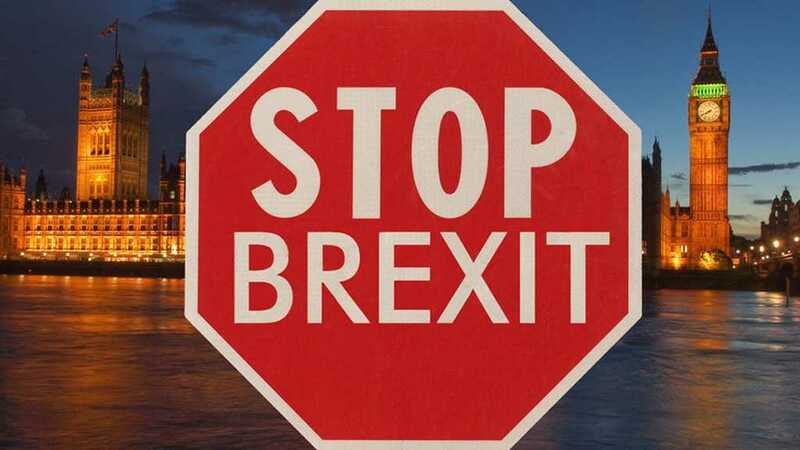 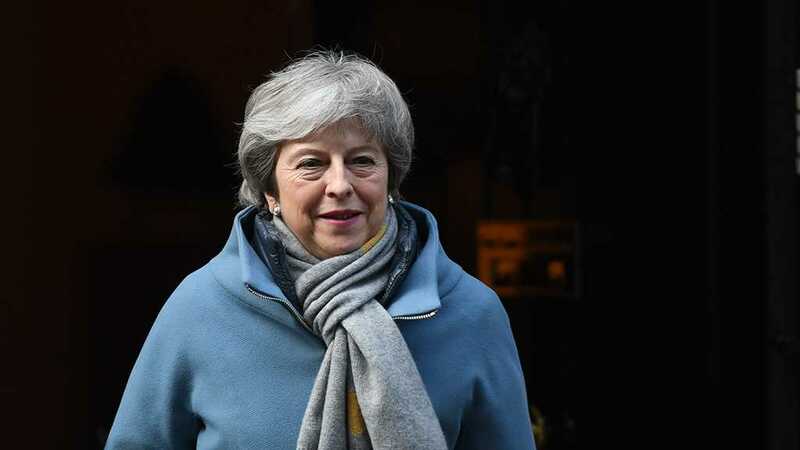 May told ministers that a third vote on her Brexit withdrawal deal might not happen next week if there is not enough support. 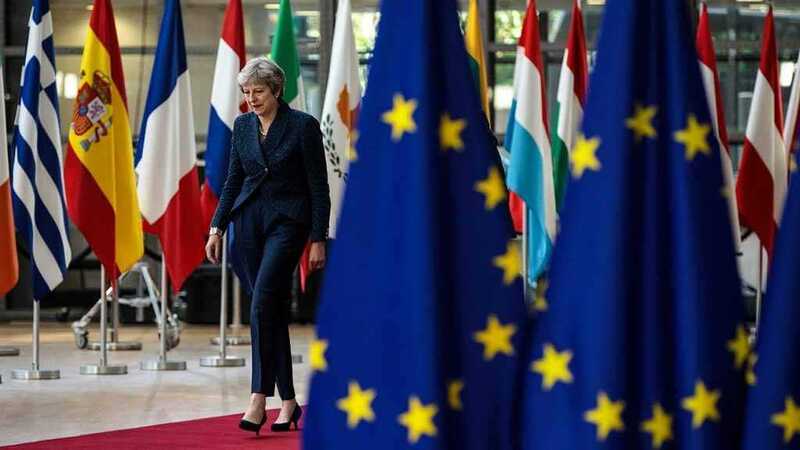 Leaders set two deadlines for the UK to leave or to take an entirely new path in considering its EU future. 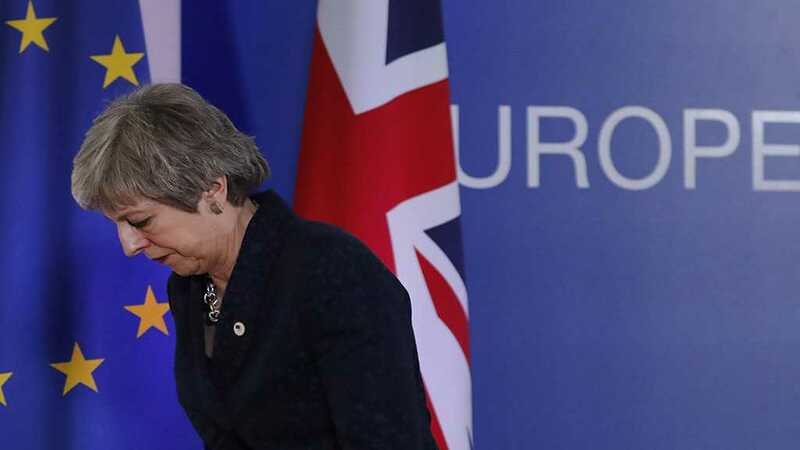 More than 700,000 people signed a petition on the British parliament’s website calling for the government to revoke its divorce notice. 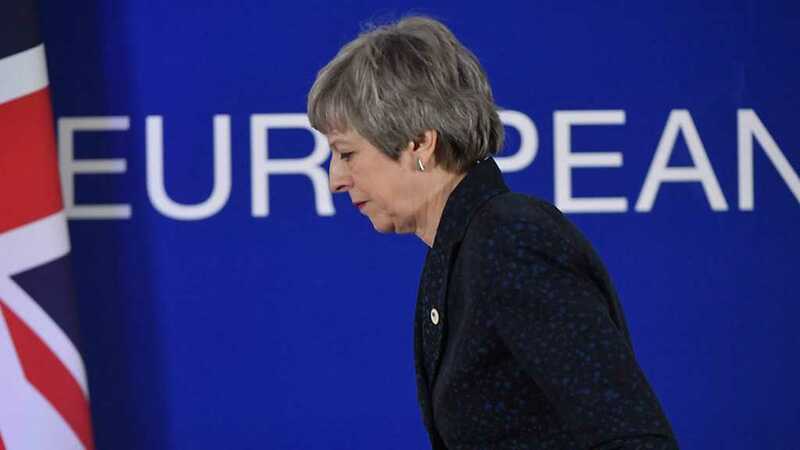 May said the UK will not leave the European Union on March 29 as originally planned. 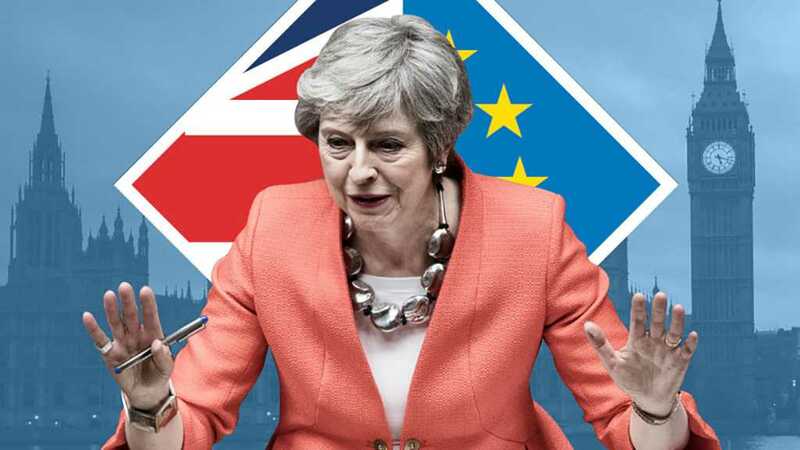 Theresa May will not request a long delay to Brexit and there is a case for giving parliament a little more time to agree a way forward. 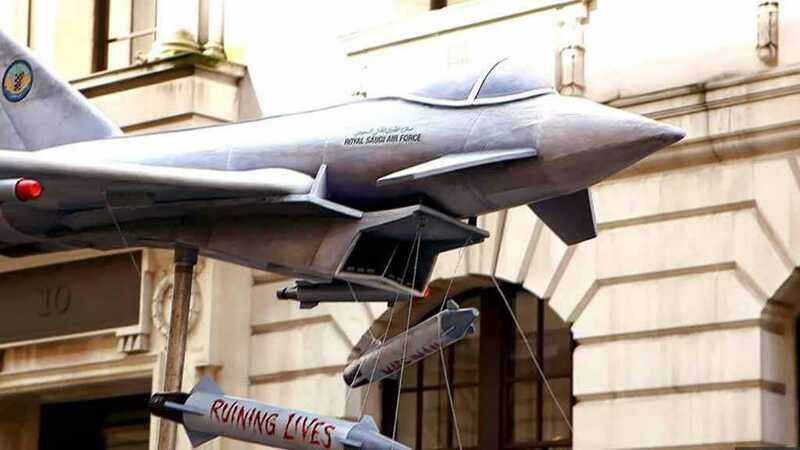 UK protesters highlight the proposed sale of more Typhoon jets to the Saudis.